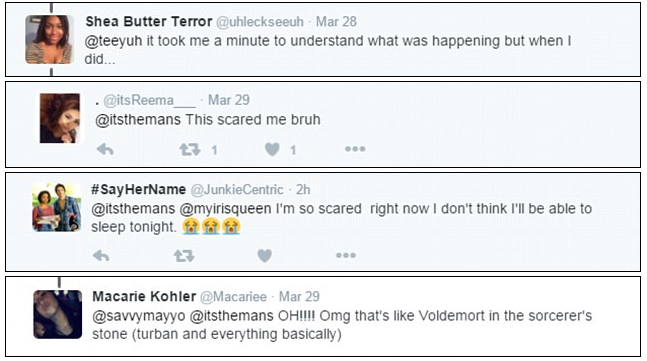 Try to Figure this Out: Creepy Photo Making Buzz on Twitter, and Now the Whole World! It is one of the creepiest pictures that circulate on social media now. 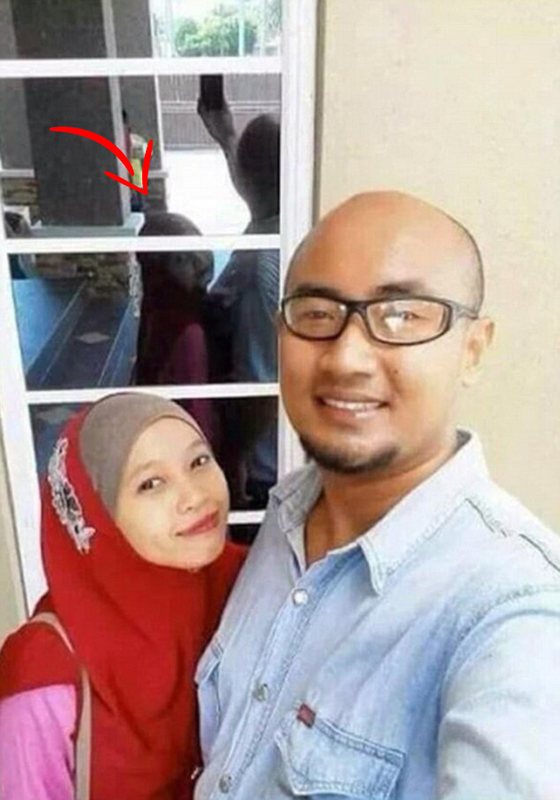 The photo is showing a couple who had taken their selfie but it’s totally different to the lady’s image at the mirrored window. The head of a man was definitely positioned correctly but the big question is the head of his partner. 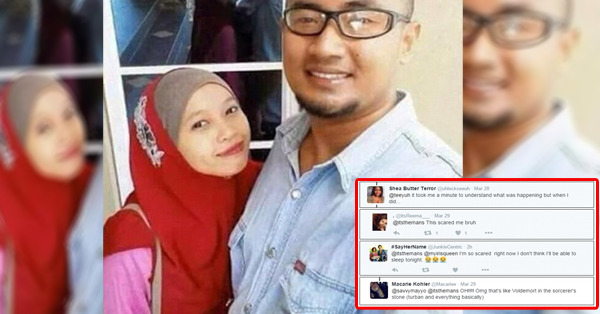 This picture was originally posted by 9gag.com and now it’s gaining numerous shares which always leave confusion to every viewer. Even though the picture is really creepy there are still people who question the authenticity of the picture. They believed that the picture might do intentionally for certain purposes like scaring the people or to become famous. Check it for yourself. Looks like the image was edited with some kind of image-editing program like Adobe Photoshop.